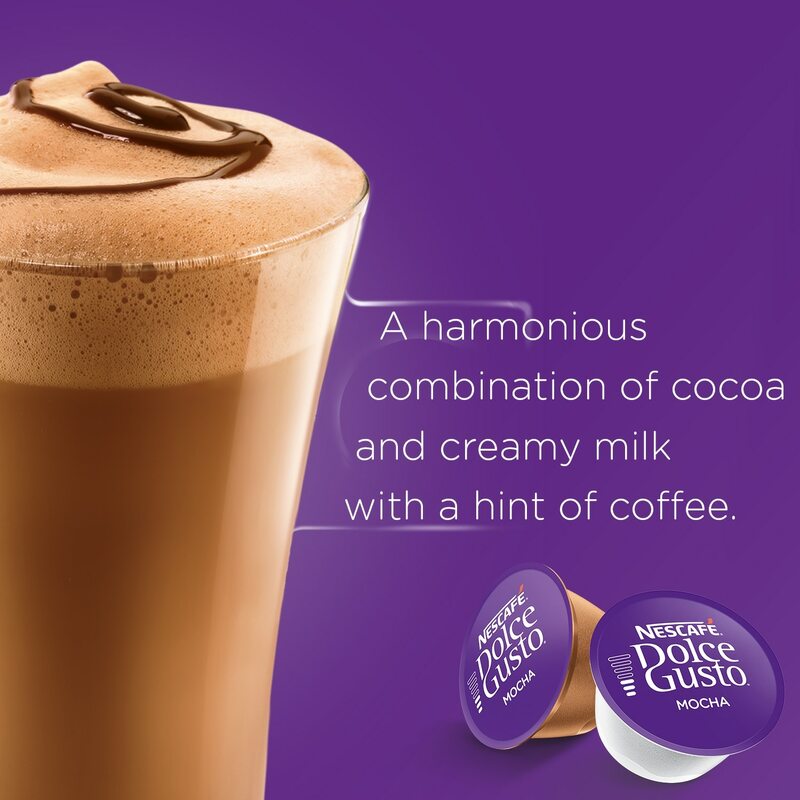 Our coffee creators have designed this delicious combination of cocoa with a hint of Arabica coffee and the creaminess of milk, for an indulgent frothy beverage. 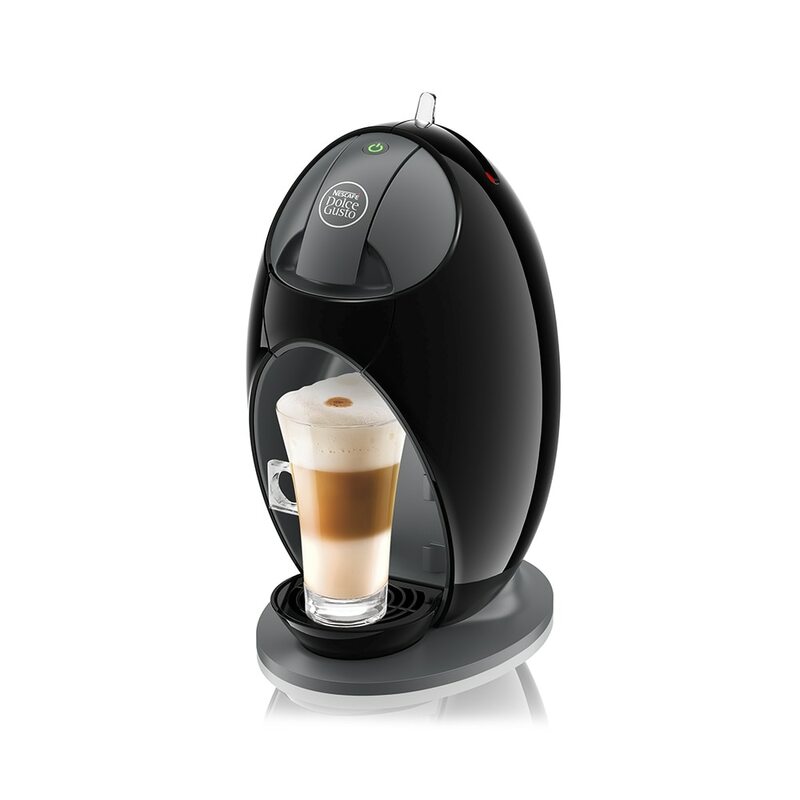 First slide the cocoa-coffee capsule into your NESCAFÉ® Dolce Gusto® machine. 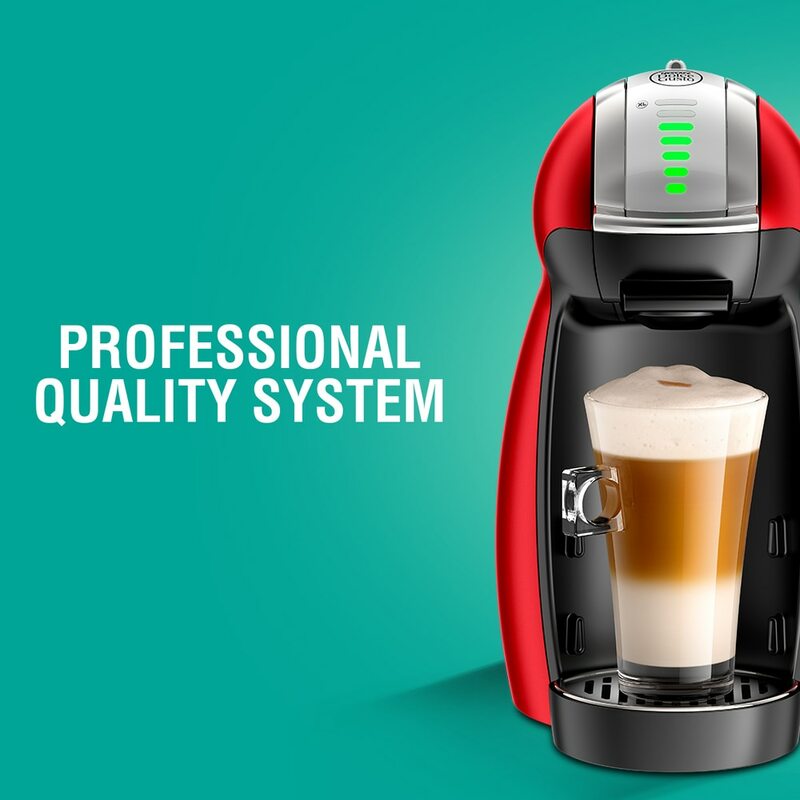 Then repeat with the milk (white) capsule and have your perfect Mocha ready right away. 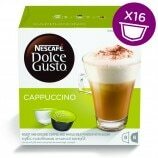 Each box contains 8 cocoa and 8 milk capsules designed for NESCAFÉ® Dolce Gusto® capsule machines and allows you to prepare 8 cups of Mocha. 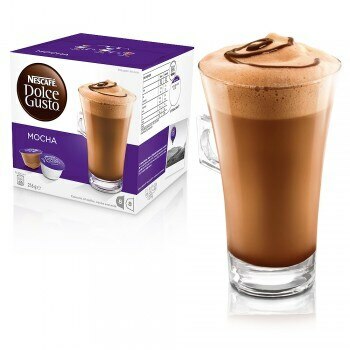 More chocolate then coffee, prefect cup before sleep and in rainy nights. After taste just stays in my mouth. Liked the thick and rich flavour. 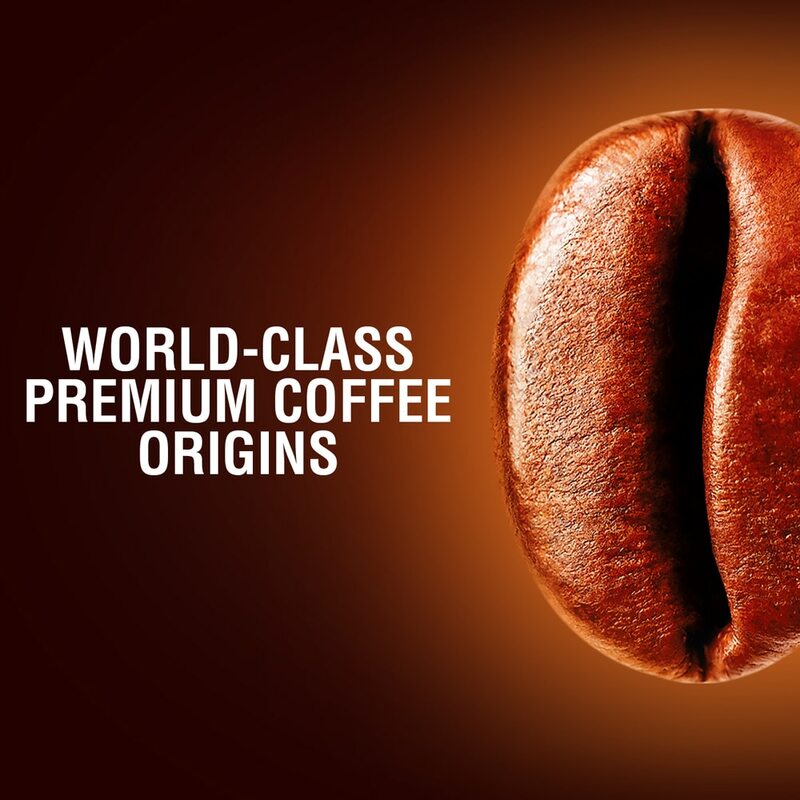 It gives you a lasting impression after drinking it. It's not as good as expected. It doesn't feel right. 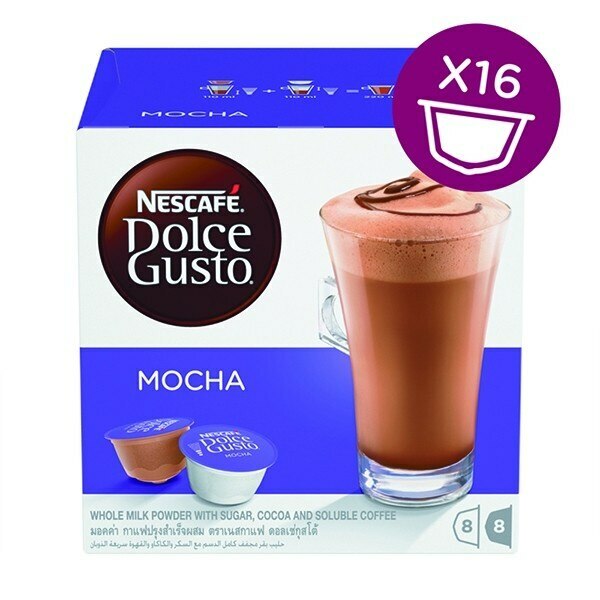 This is a very well blend of coffee and chocolate and it will be even nicer if u add a bit of peppermint syrup on it. 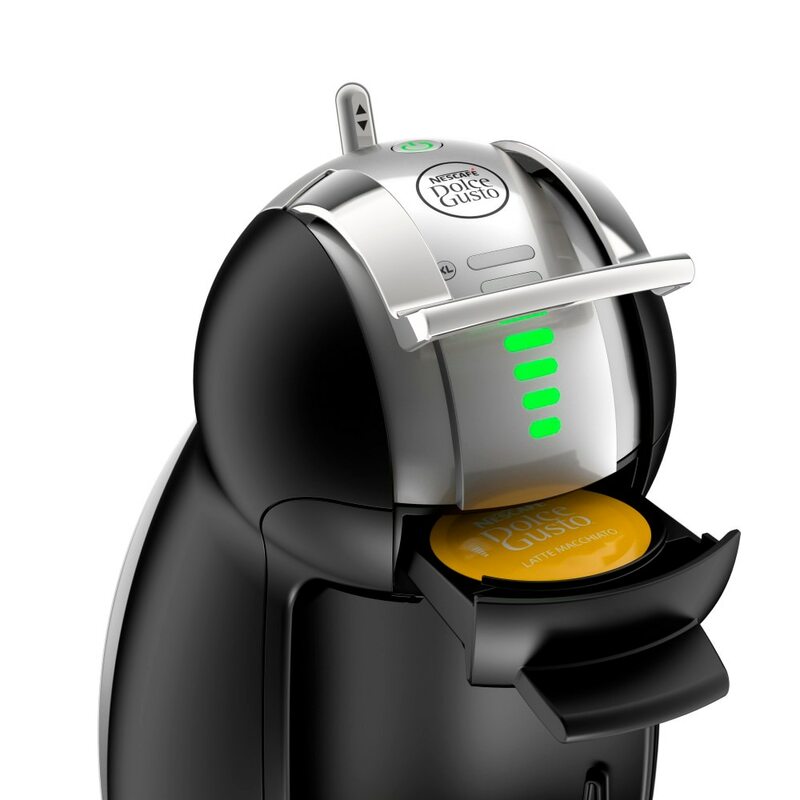 best combination of chocolate and coffee in a capsule and at your convienience! 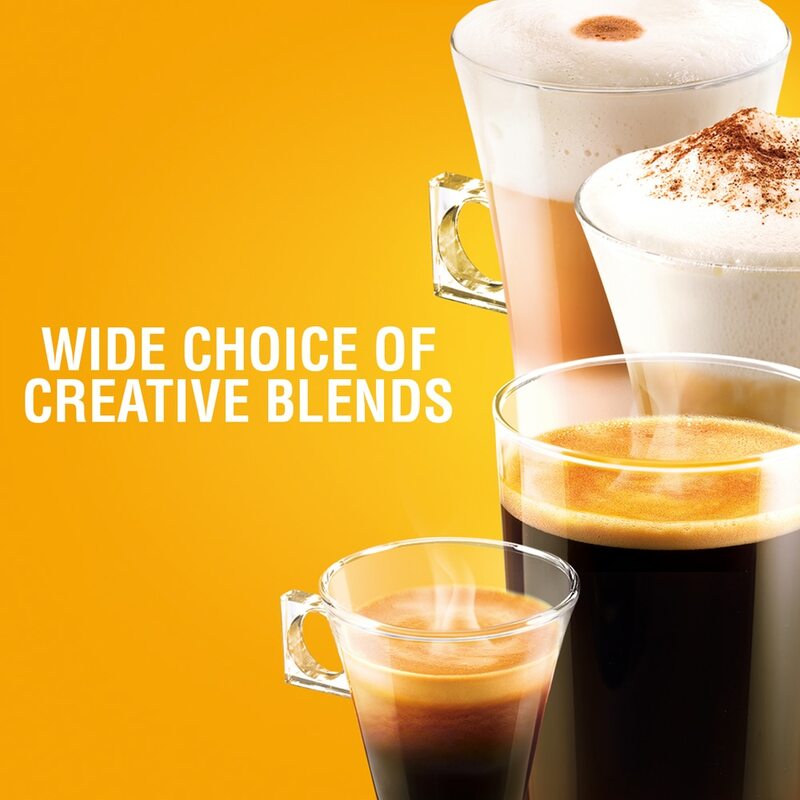 taste is same as what you would get at those premium coffee joints. love it! It is chocolaty! I love the richness and the delicious taste, a drink I normally pay $6 plus. 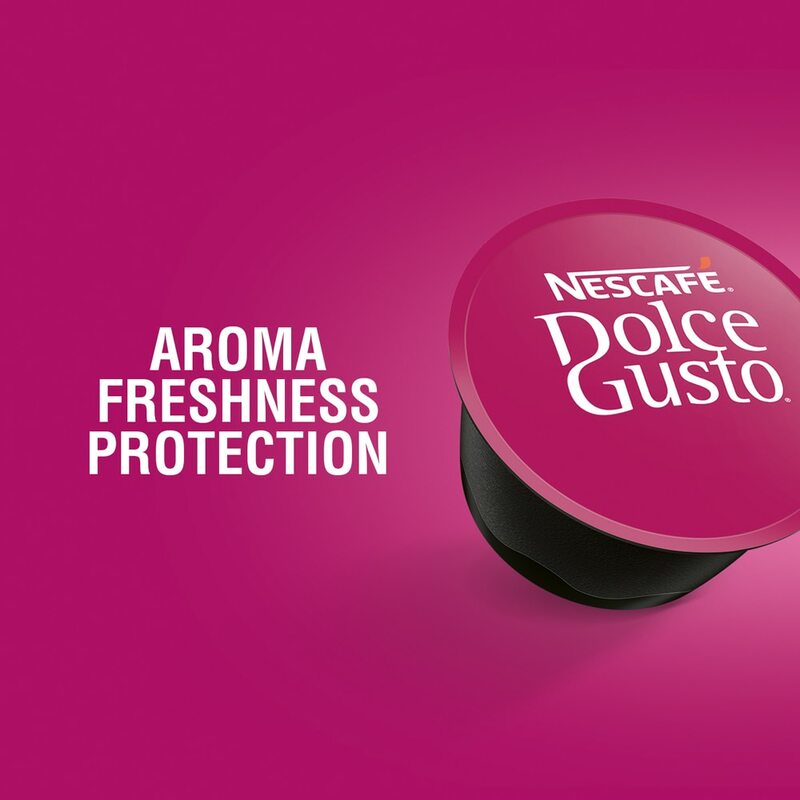 Thanks to NeSCAFE Dolce Gusto, I now can enjoy a cuppa anytime. Taste like heaven. 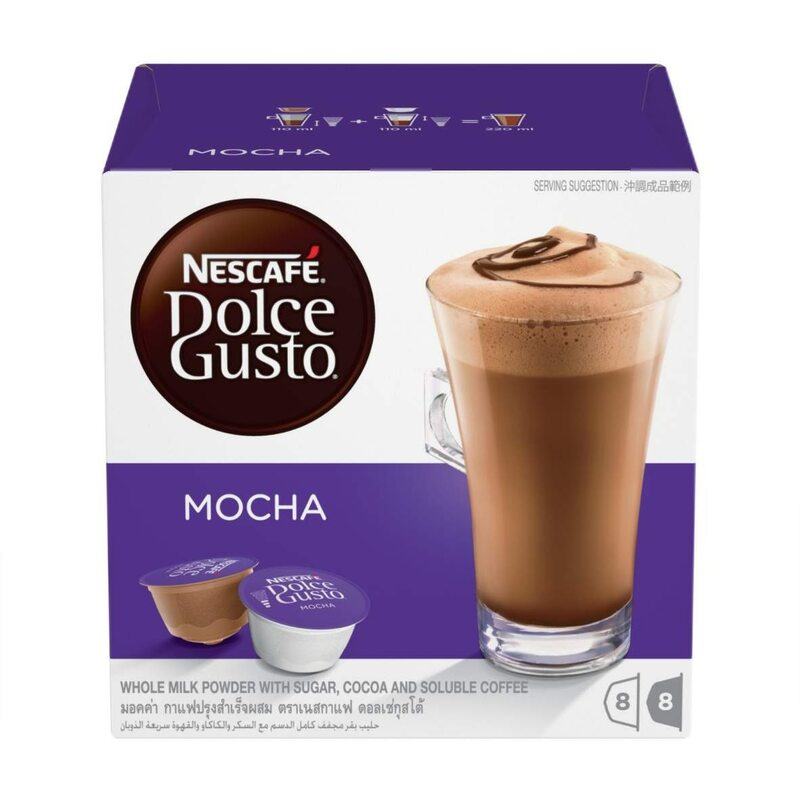 Those who love coffee but want to have a mixture with chocolate must try this. Everyday a cup taste so great.